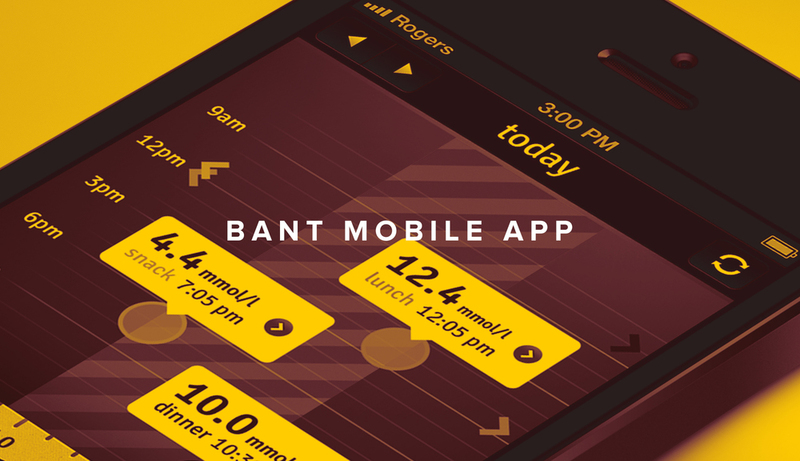 Currently under a pilot program, bant is a mobile app that collects blood glucose levels so that it can display measurements, and detect trends. 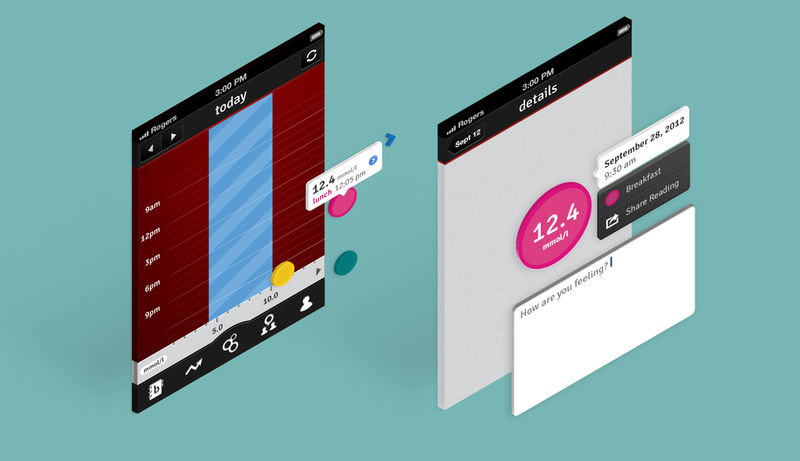 Targeted to adolescents with Type 1 diabetes, the app allows self-management on-the-go, while providing interactive visuals and rewards. Under the creative direction of Cassie McDaniel, I was able to work on the designs for the bant mobile app. With majority of the visual direction and elements implemented, my role as a design intern was to create and propose additional UI elements and screens following the visual aesthetics of Cassie's design. This consisted of various renderings of the app home screen button, tutorial pages, screen banners, disconnection notifications, and variety of screen buttons and icons.